Leigh McCrabb is a Jack-of-all-trades. He’s managed cafes, been a contestant on Top Design and worked for the art department of reality shows such as MasterChef. In fact, the vintage drawers where he keeps his cutlery is pinched – with permission – from one of his sets. The rest of the space is clean and simple. Exposed light bulbs and flecks of green add a dash of colour in the form of painted pipes, bright table legs and succulents. The menu punches above its weight. 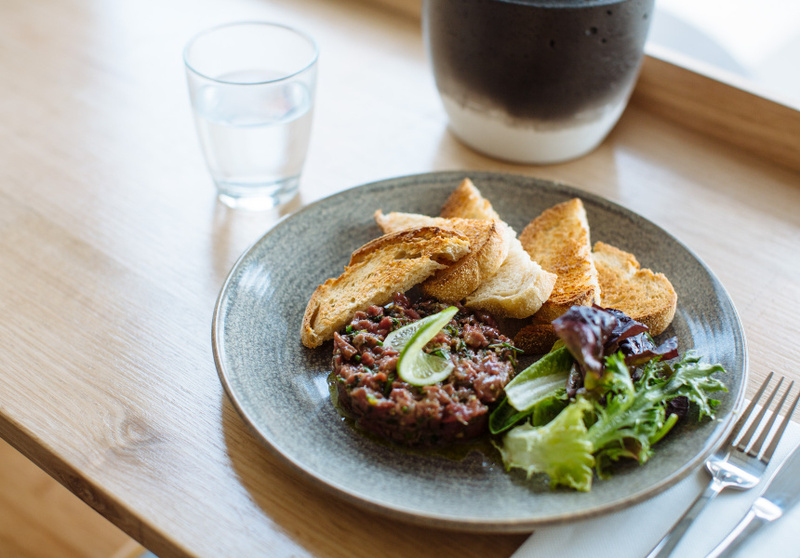 There’s a French influence in dishes such as the beef tartare, courtesy of pastry chef Jordi Boyer (ex-PM24). Morning highlights include the Chapin Breakfast with pan-fried plantain bananas, scrambled eggs, cheese and black beans on sourdough, as well as French toast with berries, pistachios and creme fraiche. From noon, grilled sardines stand to attention on toast with olive tapenade and a side of gazpacho. There’s also a “Little People” menu and Proud Mary beans to complement baked treats such as tarte tatin. 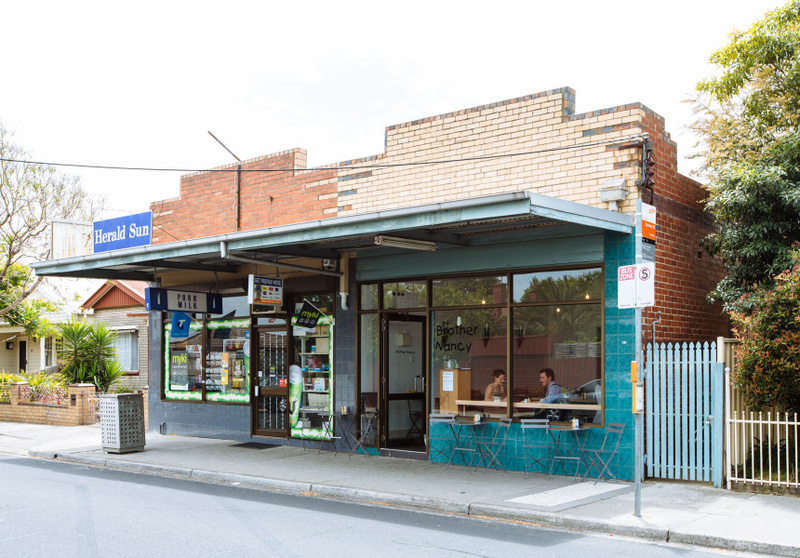 McCrabb frequents Footscray market for both business and pleasure. He knows the area. He knows what locals want. 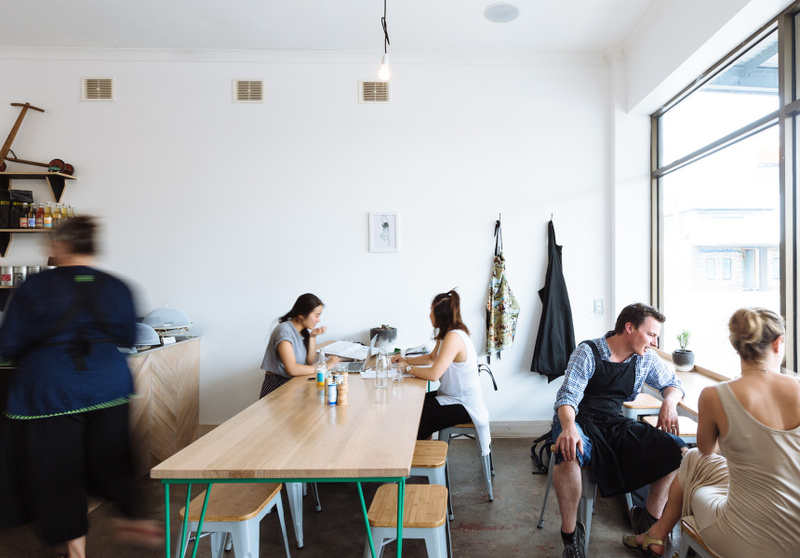 “We’re not pretentious here; you can bring your kids and spill stuff on the floor. It’s a community atmosphere,” he says.